Spacious apartment totally furnished with designer furnishings, this apartment offers its guests splendid rooms, 3-bed with single and double beds equipped with digital TV, 2 baths with laundry area, a modern and fully-equipped kitchen and a separate living room that becomes in a 4th bedroom with a comfortable double sofa bed and wardrobe. Fully equipped kitchen: dishwasher, microwave, refrigerator, toaster, washing machine, iron and ironing board, oven and utensils. 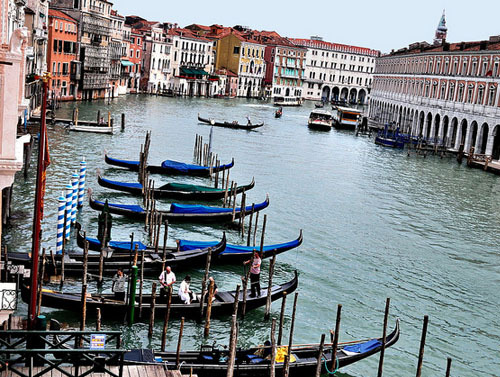 The apartment Rialto Sky is located in Cannaregio area. 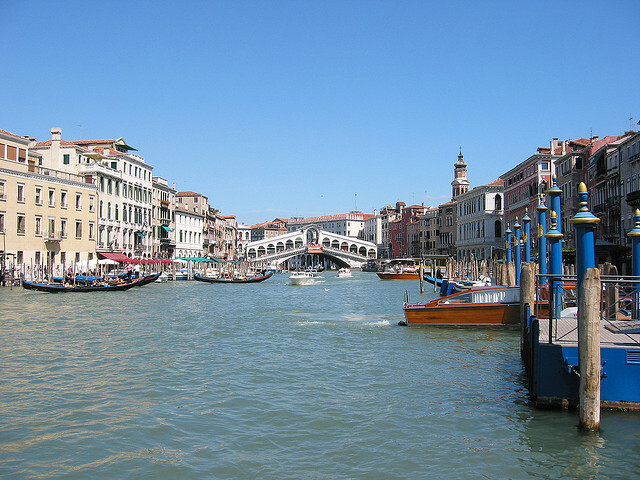 Canal Grande - 0.73 km. 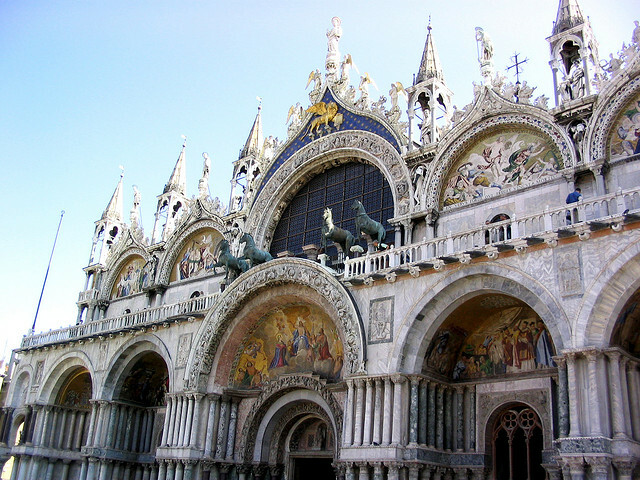 Basilica San Marco - 1.29 km. 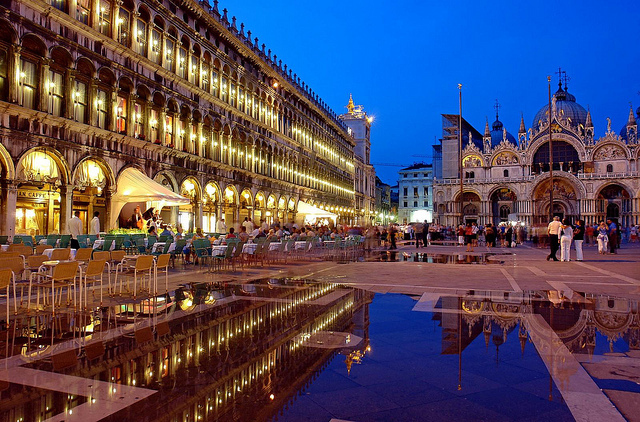 Piazza San Marco - 1.30 km. Spacious and modern apartment with terrace in Venice. Located in the city centre, it is ideal for large families or groups of friends of up to 8 people.